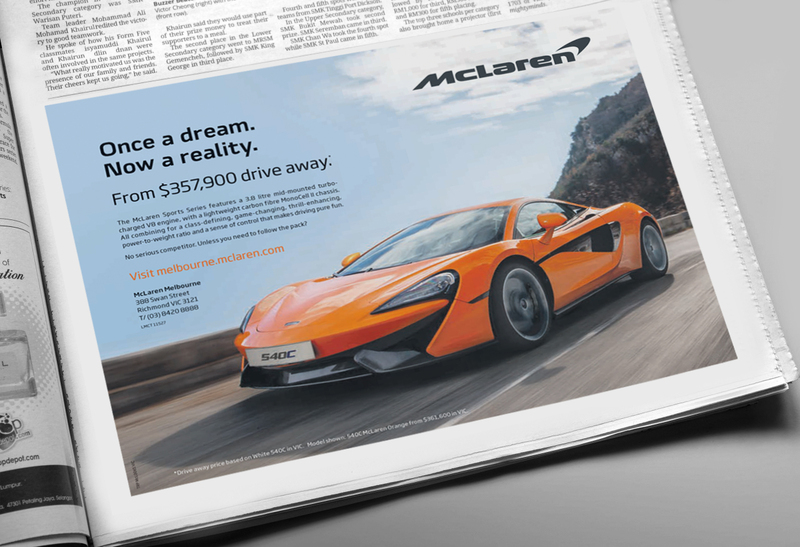 To launch the McLaren Sports Series range in Australia we tapped into the DNA of the brand to establish McLaren as the ‘pure sportscar’. 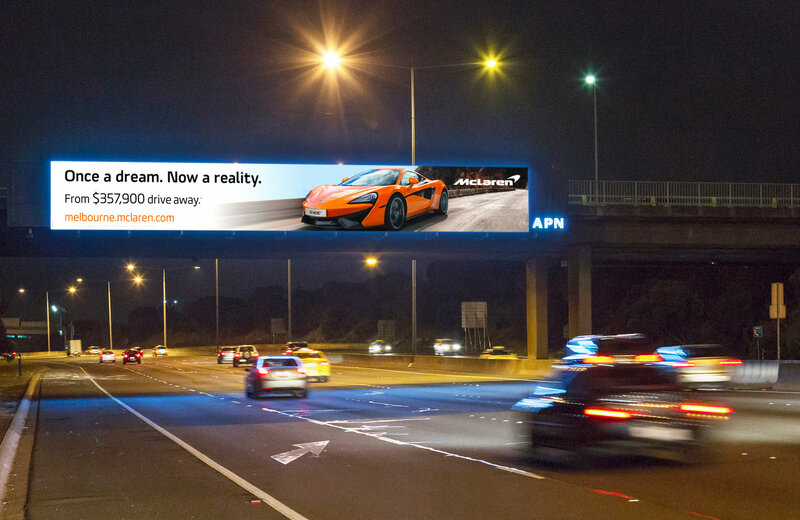 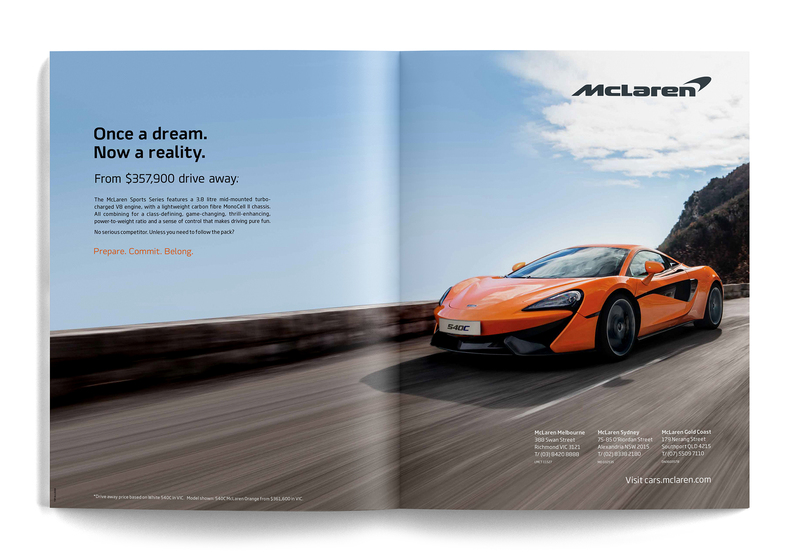 An integrated advertising campaign across print, digital & event activations was used to create immediate appeal for the McLaren range. 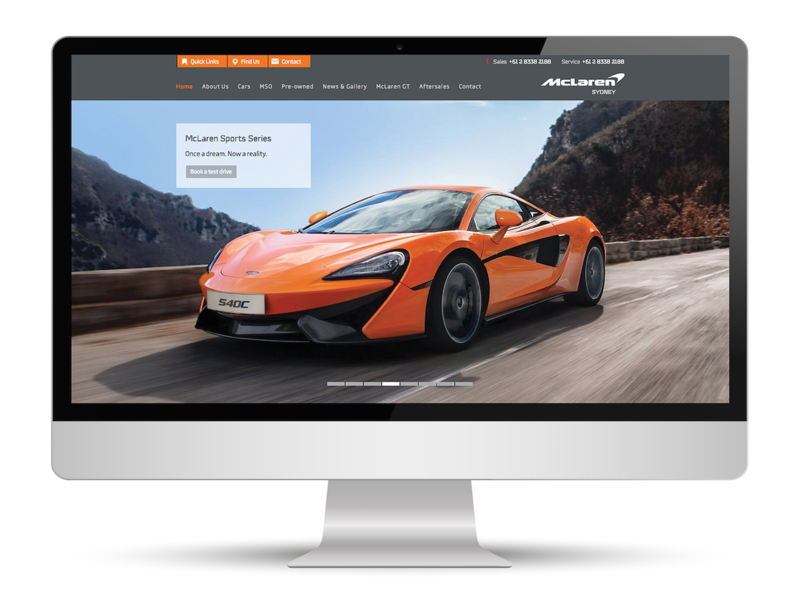 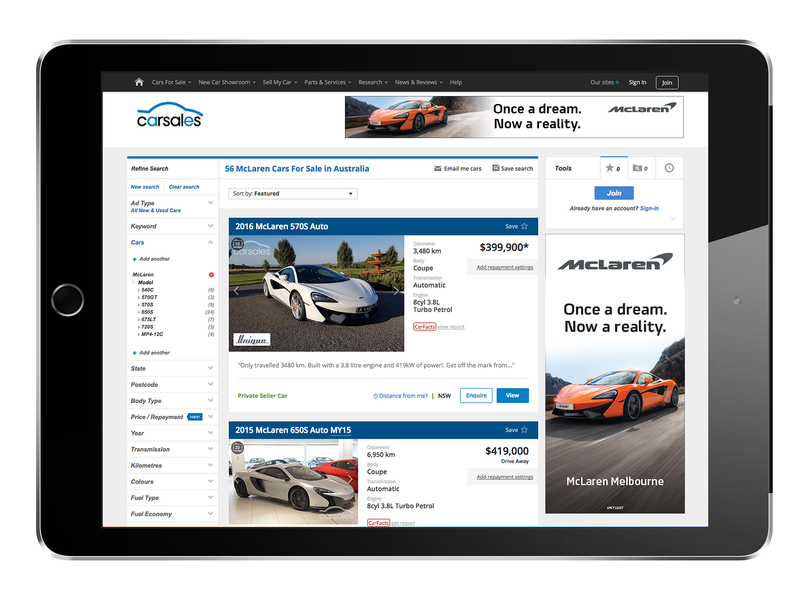 In a static luxury car segment that grew just 2%, TRP’s integrated campaign for the McLaren Sports Series delivered 158% YoY growth for 2016.